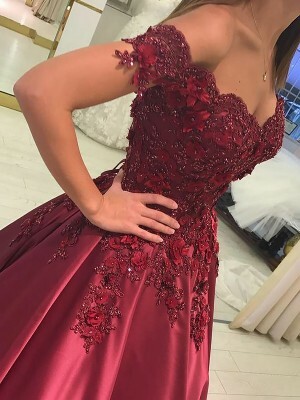 Such an amazing and beautiful dress, I fell in love with it! It has a really high quality too, you can see it's very well made, simply love it! Also a very quick delivery! Will definitely buy more from this place :D. Thank you, you guys are amazing A+++! 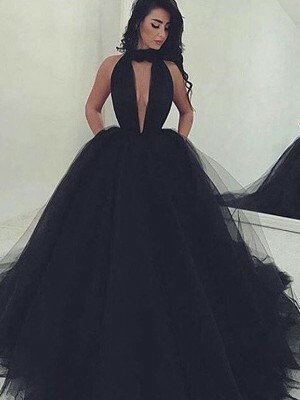 la robe est parfaite, dommage qu'UPS ne soit pas aussi parfait. This dress was everything I expected and more!!! It fits me like a glove. The dress is very flattering on the body and I got lots of comments when I wore it out. I would recommend this dress 100%. 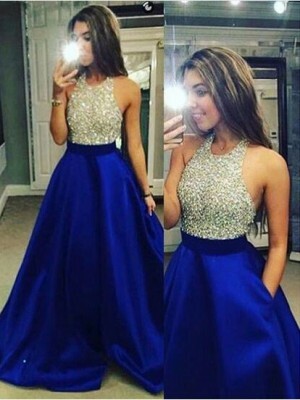 I also bought the dress in royal blue. It looks exactly like the picture on the website. Ill see if I can post some pics up soon.